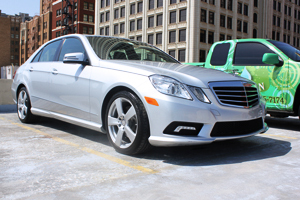 Tulsa’s finest high-end luxury automotive detailing and reconditioning services. Onsite boat detailing and protection services. Our paint protection is 100 times thicker than any wax or sealant on the market. Land, Air, and Sea: We can always be trusted to produce exquisite results. Experts at preserving and protecting your paints finish. Auto Detailing is what we do. Social responsibility, attention to detail, and client focus is who we are. We use a biodegradable, organic, and water-less car wash spray to soften, lift, and dissolve dirt. We use microfiber cloths that have tiny, soft fibers and are made of very gentle materials. 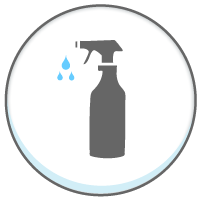 We save, on average, 100 gallons of water per cleaning. Traditional detailing companies can’t compete. You are getting more than an environmentally friendly, quality, auto detailing experience with us. 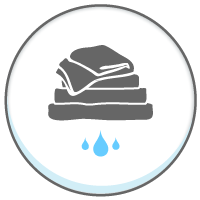 Our use of water-less wash saves an average of 100 gallons of water per wash. That’s great but not good enough! Our efforts are nothing if we don’t do anything with the water we save. 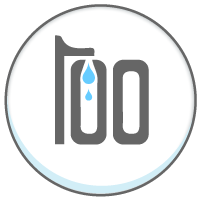 EcoGreen partners with water4.org to help eradicate the water crisis by putting the solution in the hands of the people it affects the most. Water4 is not a charity. Water4 trains local men and women to drill their own wells, save their own lives, and build their own future. EcoGreen will proudly use detailing as a platform to give life and opportunities to water stricken communities worldwide through our efforts. When choosing EcoGreen, you’re not only choosing the best company for your auto detailing needs, but also choosing life for those affected in water stricken communities. Take a look at our impressive water savings this year! Our goal in 2017 is to save 100,000 gallons of water. YTD we have saved 120,000 gallons of water! Not only do we care about our environment but we are 100% mobile. Whether you’re at home, work, or on the golf course we come to you and save you precious time and money! We clean your entire vehicle by hand, ensuring perfection for each detail. Our team of professionally trained and certified auto detail technicians and reconditioning specialists will provide you with an experience that cannot be found elsewhere. Ever wonder how EcoGreen started and what our plans are for the future? Listen to DJ Patterson, the heart behind EcoGreen Mobile Detailing. Sign up to receive a FREE Fabric Guard! Join our email list and receive a FREE Fabric Guard service ($50 Value) at your first appointment! Success! The coupon is on the way to your inbox!